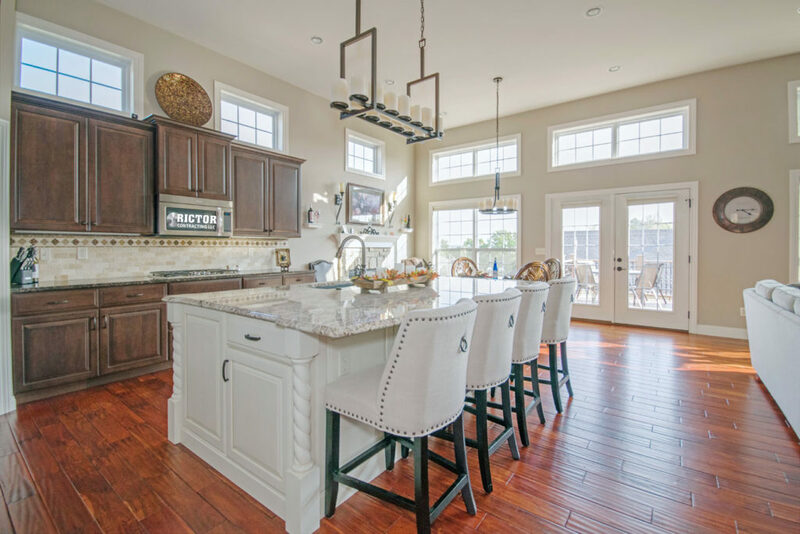 From kitchens to baths, exterior to interior, our attention to detail, proven processes, and excellent communications will ensure your project is completed on budget, on time, and with elegant precision. There are plenty of ways to enhance the aura of your kitchen. 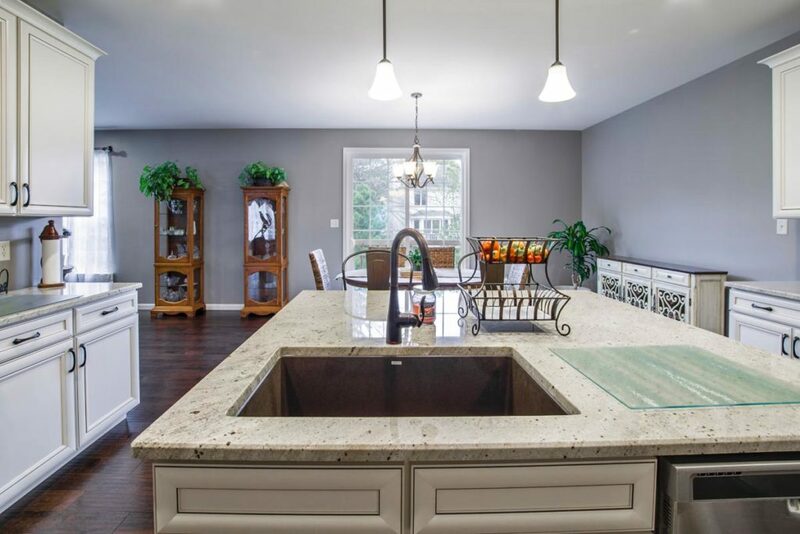 Whether you’re looking to start small or completely renovate your kitchen, Rictor Contracting has your best interest at heart. We take the time to determine what we can repurpose in addition to cost effective replacement options. 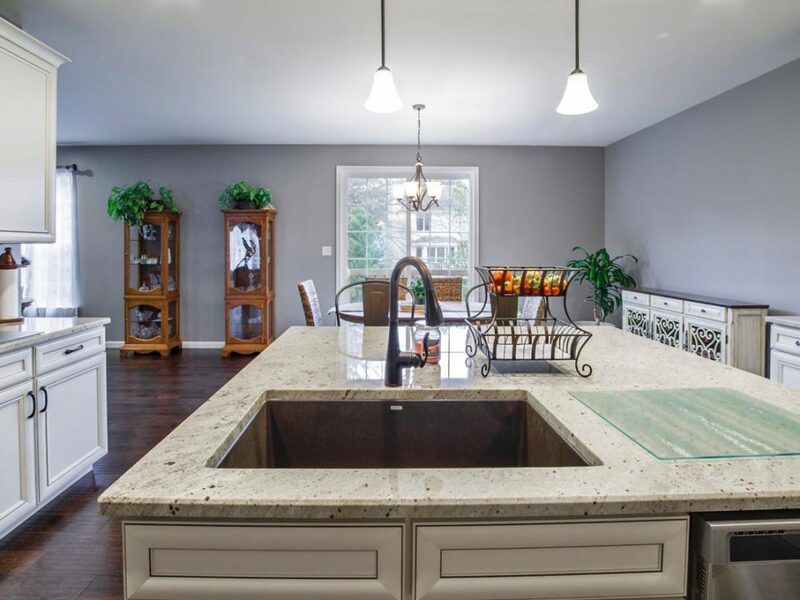 If you’re looking to invest in a partial kitchen remodel, let’s sit down and discuss the elements you really want to update. 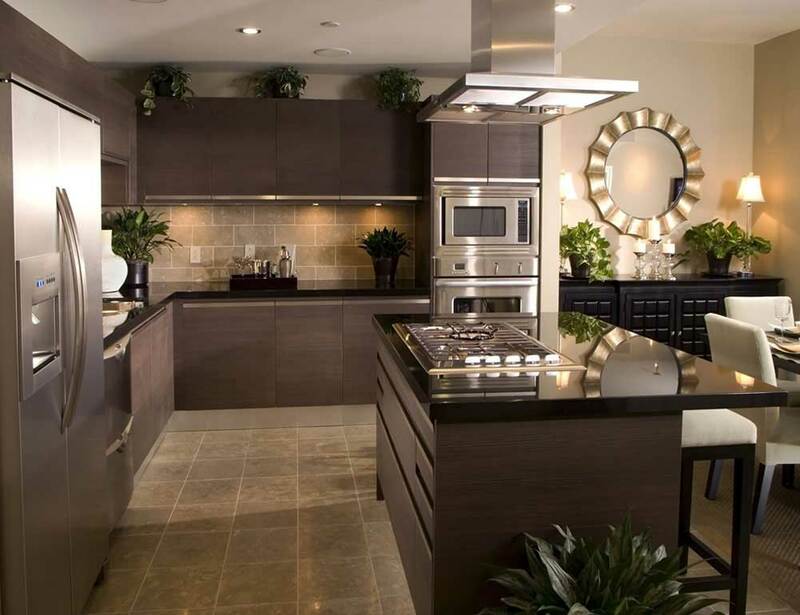 Our experience in the Phoenix market allows us to provide you with a number of kitchen remodeling solutions to choose from. 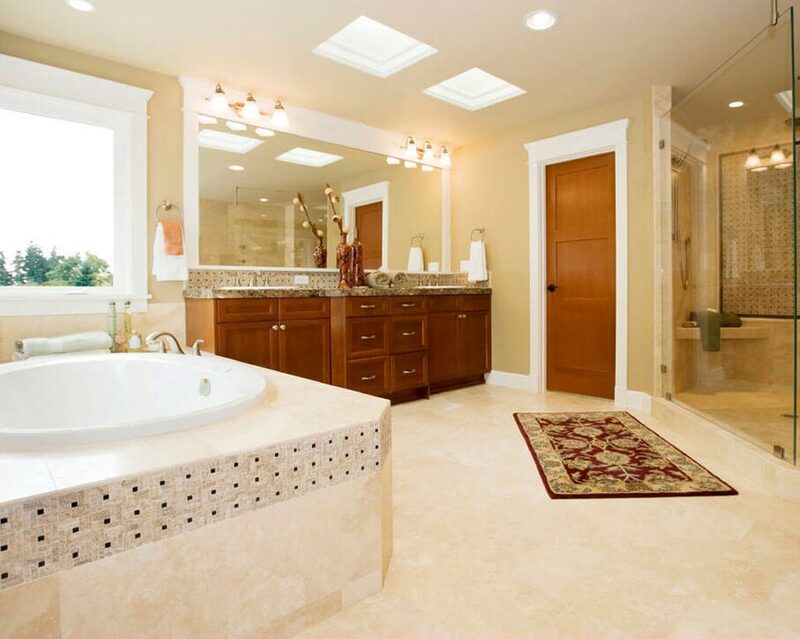 Are you looking to add a bathroom to your home, remodel a current hall bath or renovate your entire master suite? Either way, we’ve got you covered! Allow us to help you plan out the design process and help you find the best pricing options for your budget. No bathroom renovation project in Phoenix is the same. So, your vision and insight are important to us. We provide clients with vanity upgrades, beautiful custom cabinetry, bathroom fixture improvements, tub with shower remodels, toilet renovations, flooring upgrades and so much more! View our bathroom remodeling page to learn more about our general contracting services and the quality craftsmanship behind it all! 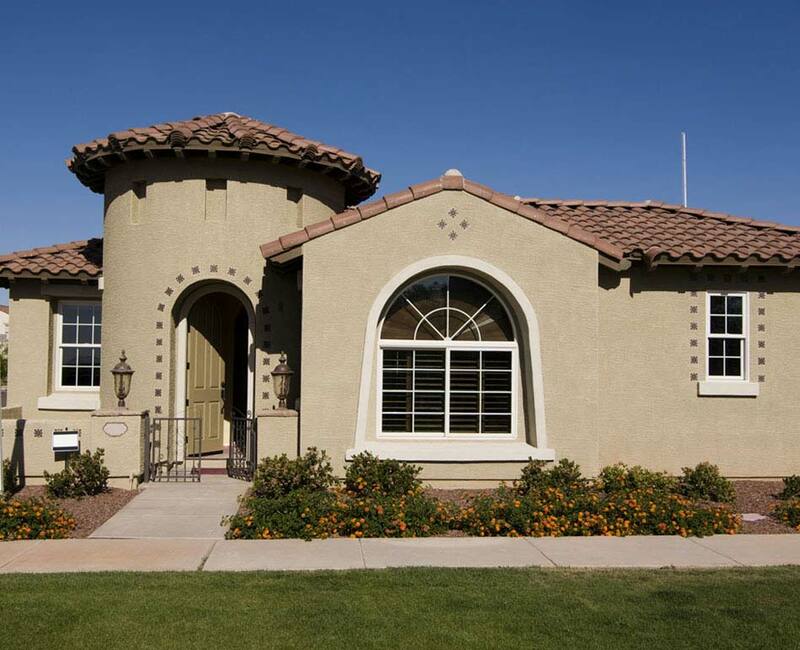 We’re a reputable custom home builder in Phoenix that takes pride in a seamless new construction process. Building a home in the valley is an emotional and exciting time of your life and we want your experience to be a positive one. We take pride in providing you with a professional and honest service that so you can focus on an anticipated move that meets deadlines and delivers quality. 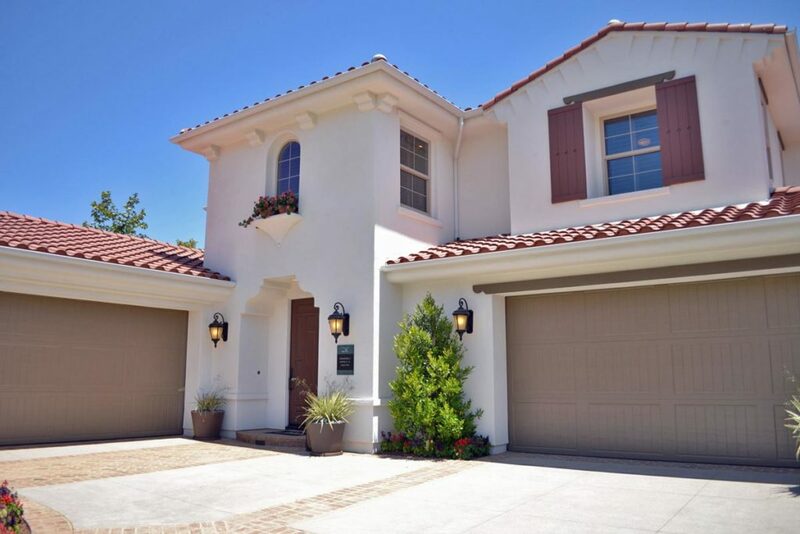 We manage the entire home construction process in-house. If your custom home requires a specialist, our extensive list of preferred subcontractors will get the job done. At the end of the day, we want you to trust our experience and look forward to a new chapter of your life. 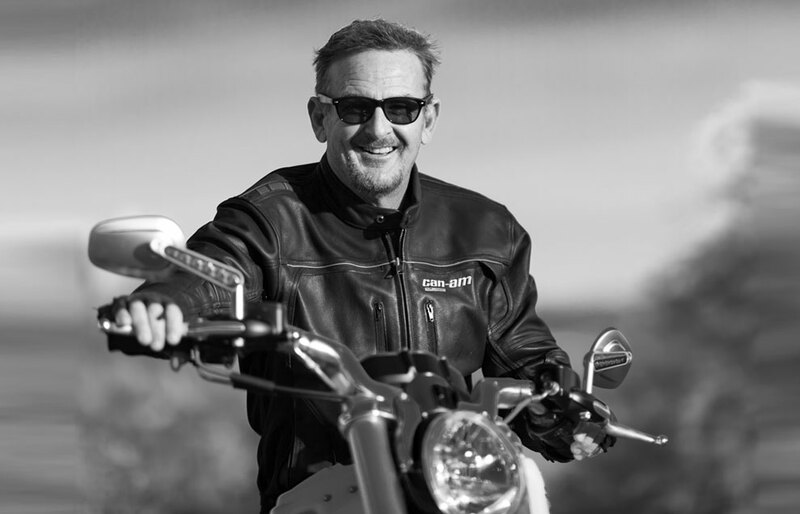 Learn more about Jeff and the process behind our custom builds below! There is a lot of opportunities to improve the outside of your home. We love being involved in exterior home renovations because of the immense amount of creativity behind each build. Whether you’re looking for an area to entertain or a space for your kids to play, we can do it all. Let’s sit down and discuss your vision and see where we can provide cost effective feedback. No exterior construction project is too big for our general contractor and we’d love to hear your ideas. View some of our recent renovation projects and learn more about our building process below! No bathroom renovation project in Phoenix is the same. So, your vision and insight is important to us. We provide clients with vanity upgrades, beautiful custom cabinetry, bathroom fixture improvements, tub to shower remodels, toilet renovations, flooring upgrades and so much more! View our bathroom remodeling page to learn more about our general contracting services and the quality craftsmanship behind it all! Jeff Hunter is an Arizona native and the owner of Rictor Contracting. 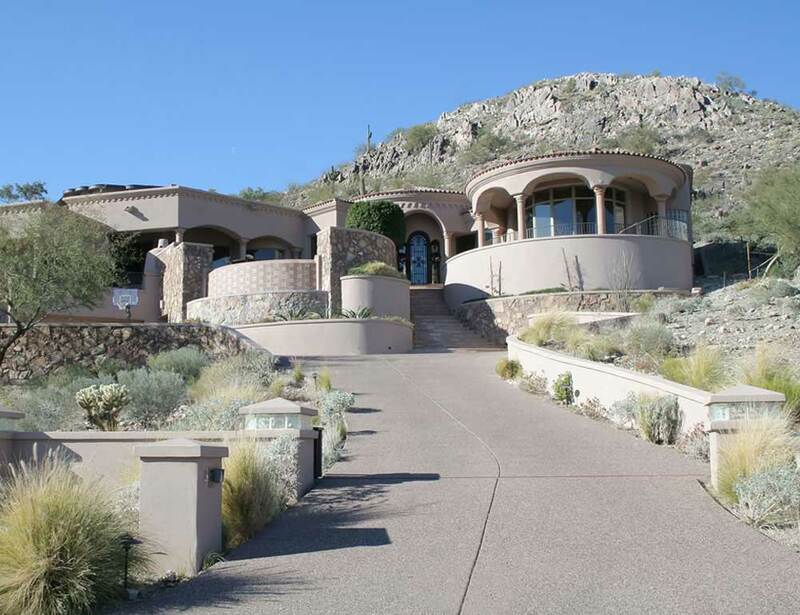 With over 30 years’ of experience, he has established a tradition of delivering extraordinary service to Phoenix, Arizona homeowners. 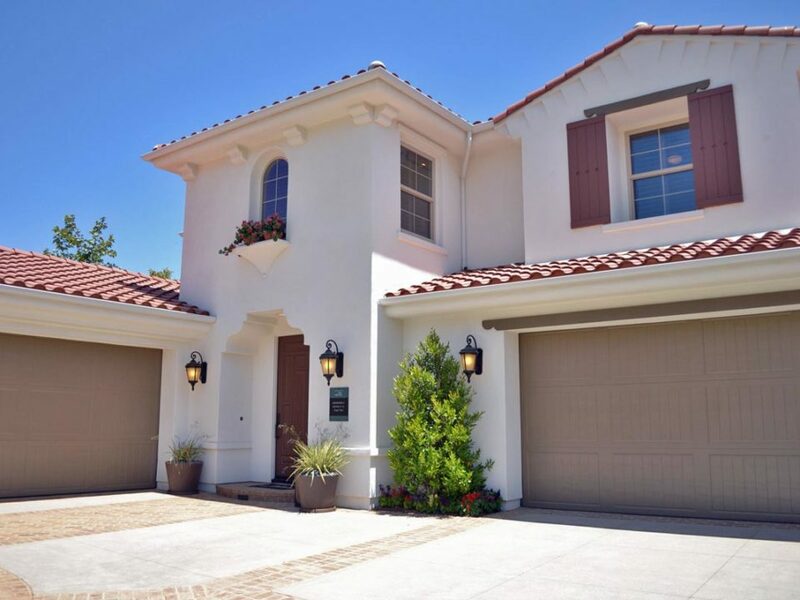 He’s been able to set the standards as a general contractor and raise the bar by executing competitive pricing, proficient performance and expert craftsmanship on every project. In addition to an environmental focus, he’s committed to good stewardship throughout the community and within all of his business and contracting practices. 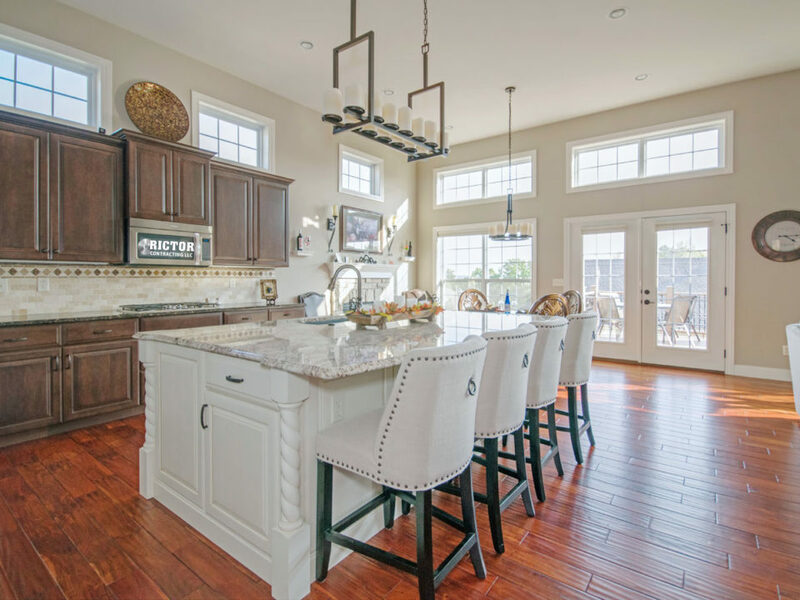 A general discovery call to schedule an on-site walk through and determine remodeling or home construction needs. A thorough analysis of the project with a variety of pricing options that include detailed line items for our clients to review. A professional general contracting experience with realistic timelines and honest workmanship that leaves clients satisfied.